Customize Flooring for Home or Office! There are two different types of shoppers when it comes to flooring options. There is the individual who wants to walk into the supply company, view the options and make a selection. They work with the technicians on dimensions with an onsite visit, schedule the installation and pay the price. This is nice and simple so that they can move on to the next item on their list of jobs to be done. The other type of shopper is more methodical and creative in their approach and wants to have hands on experience with the design and creation of their wood floor. They arrive at the top bespoke wood supply company in the city of London and sit down with the staff and work with them on their idea until both sides have exactly what they want. Once the design is settled then there is the onsite visit for square footage dimensions, schedule of the installation and the payment. Lucky for these shoppers that the best London bespoke wood flooring suppliers operate both ways so you don’t have to try to figure it out before you go to visit them. You can choose from their wide range of inventory options including hardwood and softwood that is engineered in all different grains, woods and colors. If you fall in the creative category then their design team wants to hear all about your ideas and watch your eyes fill with amazement as they give you what you are looking for. These suppliers have the latest and greatest in design technology and import the necessary materials to build any number of different looks for homes and offices. 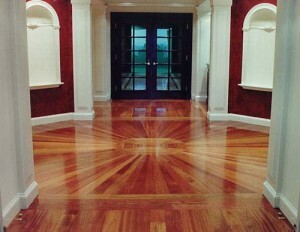 Old world country, clean and modern or traditional, there is nothing outside of their experience and expertise. Take advantage of their unique and intimate knowledge of wood grains, finishes, stains, installation methods and all aspects of wood flooring. You will leave with a plan in place and date when to expect your brand new floor whether it is on a new home or replacing in the old location. Don’t work with just anyone when it comes to customizing your next floor but ensure that you check out the vendors for the finest bespoke wood flooring supply in London. 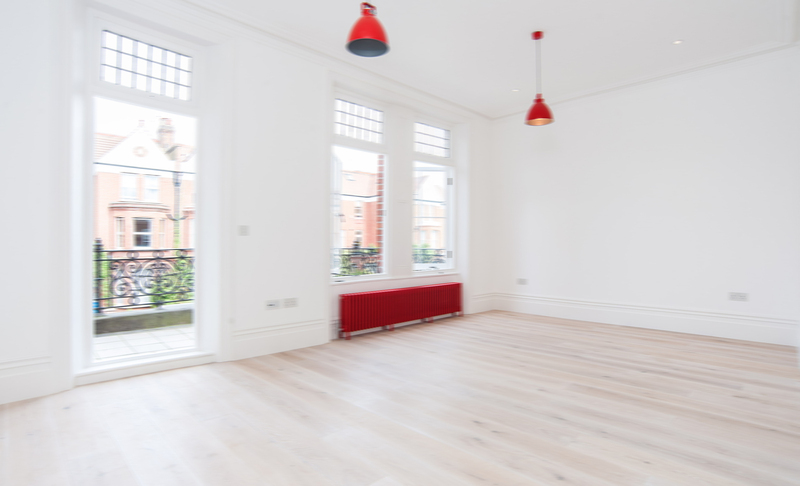 © 2014 - 2019 GA Wood Flooring Kingsbury House, 468 Church Lane, Kingsbury, London, NW9 8UA - Phone: 0203 151 9882. All Rights Reserved.